If there’s one inevitable thing that we often receive or purchase during the Chinese New Year season, it’s definitely a box of mandarin oranges. Besides, mandarin oranges are a must-have Chinese New Year item since it signifies wealth and good fortune. Normally after consuming the sweet mandarin orange flesh, we would choose to discard the orange peels into a garbage bin. But did you know these peels have their own advantages? Keep reading below, as we list down 8 Different Ways You Can Benefit From Mandarin Orange Peels. Sure, the red bean soup itself is already good enough to enjoy on its own. But you can also take it to the next level by adding one or two strips of dried mandarin orange peels into the soup. It helps elevate the red bean flavour with a subtle hint of citrus. Brew your tea as usual. It doesn’t matter whether it is black tea, green tea or white tea. Then, add some dried mandarin orange peels into your tea. It will make your tea smell fresh and also taste refreshingly citrusy. 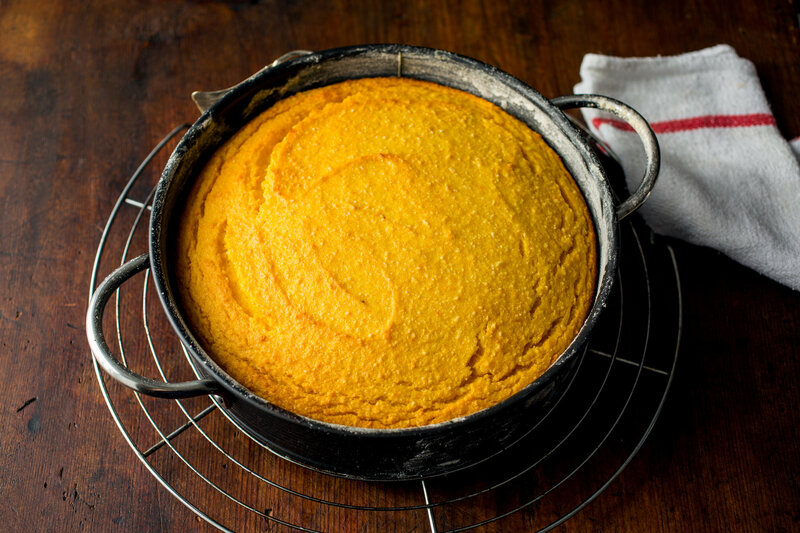 Given the mandarin orange’s natural sweetness and zesty flavour, you can use them for your baking needs. It can be anything from cakes and cookies to muffins and bread. All you have to do is grind those peels using a food processor or a coffee grinder. Did you know there are a few things you can do to flavour your white rice in the rice cooker? For instance, you can toss some dried mandarin orange peels to the rice during the boiling process. This gives your otherwise ordinary-tasting white rice a nice, citrusy fragrance. Remember to discard the peels before serving. Dried mandarin orange peels are versatile enough for enhancing your meat and vegetable dishes. They also serve as the next best alternative in case you are running out of lime or lemon zest. Simply grind them into a powdery form using a spice grinder or a food processor. Then, you can use this powder for marinades or dry spice rubs on vegetables or meats like roast beef, chicken, lamb and chicken before cooking or baking in the oven. This will give your meat and vegetable dishes a citrusy flavour. 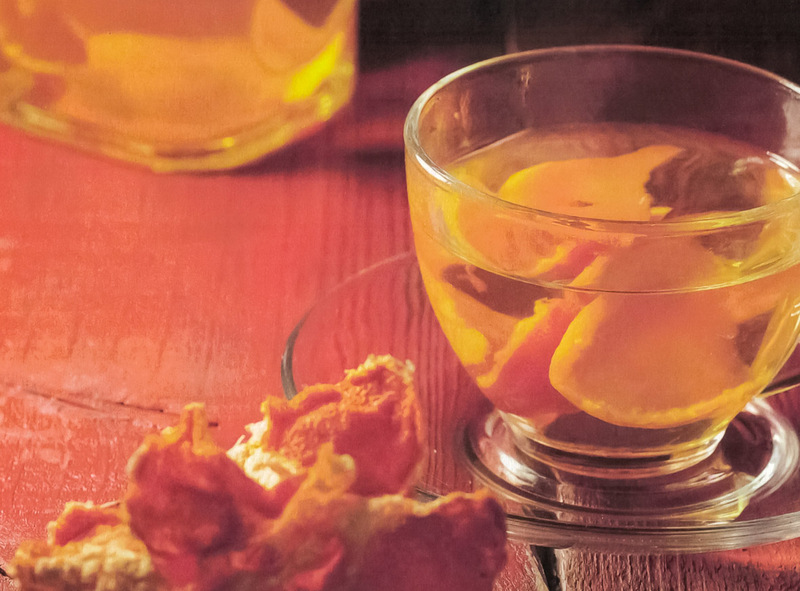 Dried mandarin orange peels aren’t just restricted for various food and beverage. The thing is, mandarin oranges are particularly rich in Vitamin A, C and E and also contain antioxidant properties. It also said to promote skin health by improving skin tone as well as reducing the effects of blemishes, fine lines and wrinkles. Which is why mandarin orange peels can be used as a homemade body scrub. All you have to do is grate two mandarin orange peels, add 1/2 to 1 cup of sugar and 1/2 cup of coconut oil. Blend them together in a bowl until everything is mixed and transfer your homemade body scrub into an airtight glass container. And that’s it! You can use it to apply and massage gently onto your skin for at least 5 to 10 minutes before washing it off with water. Pro tip: If possible, use organic mandarin orange peels. Desperately in need of eliminating odours at home? Mandarin orange peels are your answer. First, grind those peels with a food processor and transfer them in a sachet, small container or a muslin bag (a type of loosely woven cotton fabric). You can even pour them into a small envelope in case you are unable either of the two aforementioned items. Then, simply place them wherever you want to get rid of the odour. Running out of mosquito repellent? There’s an alternative that happens to be natural and safer to use as well. You can either rub the mandarin orange peel directly on your skin for a fast and easy repellent. Alternatively, you can burn the peels (make sure they are completely dry) using a fire starter since the orange oil itself is flammable. This will help to keep the pesky mosquitoes away. You can also use mandarin orange peels as a natural alternative to store-bought mothballs. Simply leave a dried peel in your cupboard or closet.